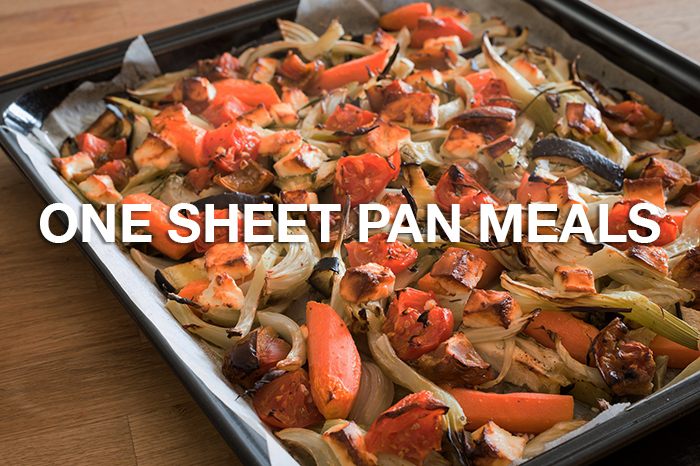 All you need is a sheet pan and great ingredients to make a delicious, quick, clean meal. Think of some of your favorite roasted veggies. Now, combine them with your favorite proteins. Bam!! You’re on to something. Cooking this way saves time, especially when it comes to meal prepping. Check out the recipes below for some great combinations.